I posted a question on Facebook the other day – ‘Write the happiest story you can using only 4 words’. There were wonderful responses from ‘I love my family’, ‘I am cancer free’ and then there was one from a dear friend who wrote ‘Love and Unconditional Happiness’. Hmmm, we’ve all heard of unconditional love used repeatedly and yet, even in the Pollyanna world that I live in, the term unconditional happiness doesn’t come up much. All I knew was that it felt good in my head and my heart. According to one definition: The difference between conditional and unconditional is that with conditional happiness you need to satisfy a condition to be happy which means you will often tell yourself ‘I can be happy IF’ the IF is the definition of conditional happiness. (IFTT – If this, then that) Unconditional happiness is all about being happy no matter what is going on in your life. They go on to say that ultimately everyone should strive to achieve unconditional happiness. As we age, we can build up a long list of reasons to be unhappy. Health, relationships, money, getting older. These can add up to a lot of conditions on your happiness. I’d be happy if I were well, wealthy or if my family shaped up. As long as we put these conditions on our happiness, we will remain ‘less’ than the happy we could be. So what can one do to achieve unconditional happiness as they age? You can begin by implementing a few of the following into your life. Send love to everyone you believe is unlovable or doesn’t love you. This is HUGE in achieving unconditional happiness. When I began doing this I realized how many people mounted up over the years that I was no longer speaking to, angry at or just didn’t like anymore. I don’t have to have them in my life but sending them love opened my heart. The more people I do this with, the more people come out the closet of my mind that I want to send love to. To send love to someone, you do just that. Simple, say to yourself, “I send you love’. Of course, you can make it more of a prayer, an incantation or just a feeling. Find your way. Become more generous than ever – I would love to think of myself as generous. And some would insist that I am. The other day didn’t feel that way. I didn’t have cash on me and a man asked if I had anything to spare. The first thing that came to mind was that I just purchased a BOGO of my favorite candy. I had opened one bag and took a few out prior to seeing him. The thoughts that went through my head were – ‘I don’t want to give up my favorite candy that I just treated myself to’. Or, ‘OK I’ll give it to him but he can have the open bag’. Both inner dialogues didn’t feel good on my body. If I didn’t want to give him anything, that would have been fine. But I did. I just began to process it in a way that felt stingy. I gave him the unopened bag. It felt good but it could have felt better without all the processing in my head. So I vowed to get better at giving. Accept things as they are – If you can’t change it, then don’t marinate in what’s wrong or not to your liking. Complaining about a situation will only bring more discomfort and not a lot of resolution. Unless you go directly to the source with the intent to solve a problem, accept the person, place or thing – you don’t have to like it, but you will probably feel happier if you stop resisting the way things are. 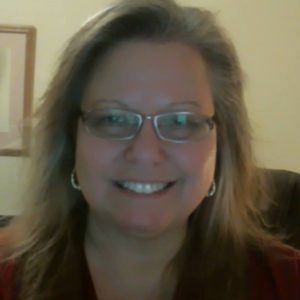 Fran Asaro is an active senior and never-going-to-retire entrepreneur who consults virtually as she motivates and inspires other seniors. 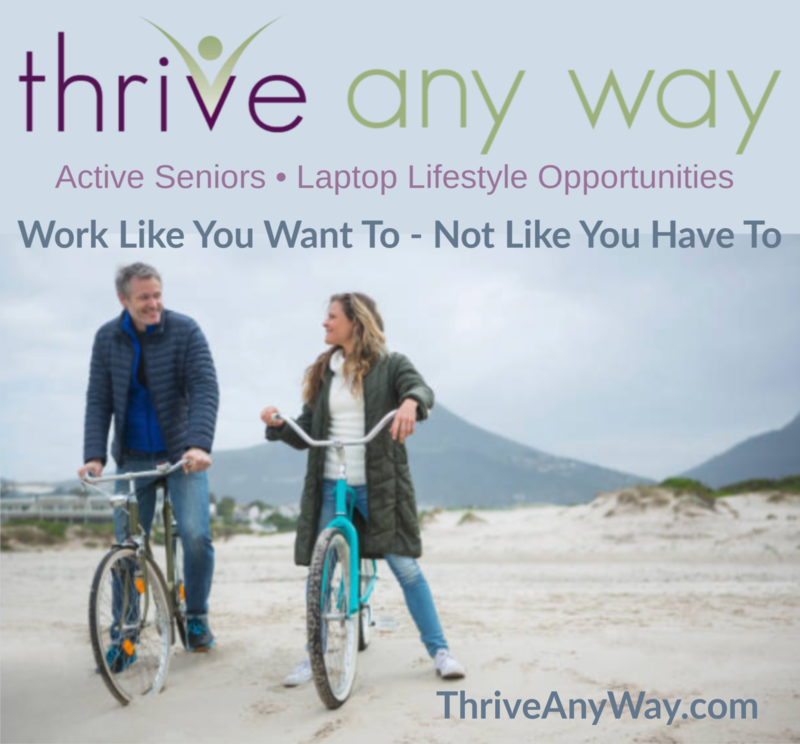 She offers laptop lifestyle opportunities to seniors interested in earning supplemental income with age appropriateness. Her philosophy is Work like you WANT to, not like you HAVE to. Thank you for the tips and I will be implementing them. Mary, thank you for commenting. I’d love to know how implementing these secrets helps you. Feel free to check back.